Get your peptide in 10 days*! Smart Bioscience offers an express peptide synthesis service for urgent needs. The objective of this service is to ship peptides within 10 days. An additional fee is required for the express delivery option. If we can not meet this objective, we will not charge any additional fees. *Estimated shipping time from the purchase order date; during opening days; contact us to check if your peptides are eligible to the express service. Smart Bioscience is a French company specialized in peptide synthesis, peptide engineering and peptide analysis. 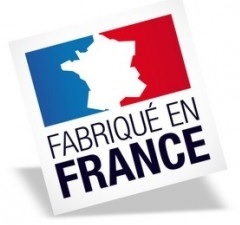 Peptides are 100% made in France in the company facilities located in the Grenoble area.